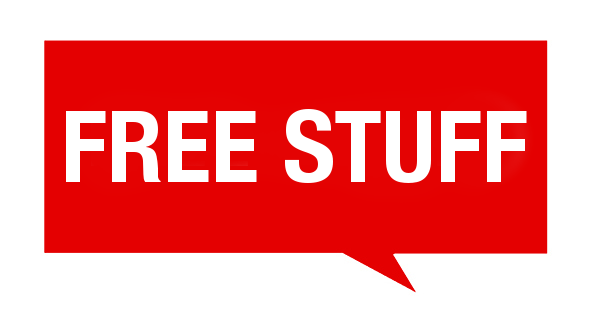 We Want To Give You Free Stuff... Enter To Win These Giveaways! You like free stuff? Well, we want to give you FREE STUFF. Enter below for a chance to win these giveaways! Win Games of Thrones Coins – Contest Ending Soon Enter Now! Contest ending soon hurry up and participate in the Contest Now!!! Look no further if you are true lover of the Games of Thrones merchandise, Win Games of Thrones Coins. Enter the Contest Now!!! LOLL poncho towels. These towels have two secret pockets! Zach’s Wing Sauce… It’s sprayable! And it goes to Liz B.
Austin D. won a Caseable customizable case. Weeee! The winner of the Anaptár Calendar is Karen M. Congratulations! Congrats to the winner of the Harambe patch, Jessie H.
The Lawson Tent Hammock goes to Robert F. Cool! Jule R. is the winner of this Darth Vader Light Saber Blender! Cindy P. won the ChillaVino. Congratulations! The FOODsniffer goes to J. Herring. High-five, J! Congrats Jonathan B. for winning the orchid in a jar. Jeff F. is the winner of the snack pack. Congratulations! Congrats to the Lumo Caffeine Strips winner, Aaron M.
Melissa K. won the Armored Flashlight. Congrats! The Series G Headphones go to Jadyn H.! Yay! Kim M. won the Stack Party game! Congratulations! Congratulations Kandace C.! You won the Turbo Flyer! The Ammo Knife Block giveaway is now closed. Congrats to Tommy C. for winning! Congrats to winner Alexander S.O. for scoring The ClimateCase! Congratulations Amanda B.! She won the Personality Craft Beer Glasses. Congrats to Jonathan B. for winning The Box In A Box In A Box! Liz T. won a free The Monster Phone Claw… Congratulations! Jill J. was the lucky winner of the Elephant Boxers! Great job! NOTE: We will contact the winner via email for shipping information. As, for everyone else, expect to receive an email with a special promotion from the giveaway!